Should You Educate Home Inspection Customers About Crawl Space Insulation? Every homeowner knows (or should know) that attic insulation is critical to energy efficiency and comfort. Heat rises, after all, and attic insulation keeps more heat inside the living areas instead of losing it through the roof. But too many homeowners never think about the crawl space. When they do, they often get it wrong, but you have an opportunity to change that. In a crawl space, the comfort problem isn’t heat loss, it’s chilly floors. Unfortunately, the traditional approach to crawl space insulation is outdated. Here’s what your customers need to know about getting it right. Traditional insulation strategies deal with minimizing heat transfer. Heat from inside the home doesn’t tend to travel down into the crawl space, so heat loss isn’t a major issue. The real problem is that the crawl space is cold. It’s also often damp. With fiberglass insulation between the joists and open crash space vents, chances are the insulation won’t last. Even with a vapor barrier, moisture will likely get through. Vents are another issue. Instead of letting humidity escape as once believed, they tend to let more in. That’s a newer school of thought, says Bob Vila, and one that appears to be on the money. The newer trend is sealing and conditioning the crawl space, which eliminates two major problems: moisture and cold floors. 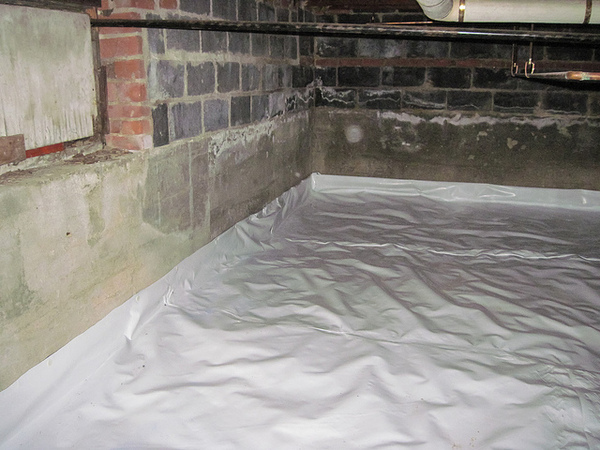 It doesn’t have to be a finished basement to be a sealed, moisture-free environment. The first step in modernizing the crawl space is eliminating the moisture that nearly always makes its way inside. Heavy-gauge plastic sheeting is installed over the bare dirt and either partially or completely up the walls. Gaps and cracks are also sealed. Vents are mechanically closed, not stuffed with newspaper or fiberglass as was done for years. In fact, they’re probably sealed for good. If water is a serious problem, a sump pump, a series of enclosed drains or both might be required, says Bob Vila. With a sealed space, there’s no moisture to wick into the upper floors, which means less mold and mildew and a warmer home. With this process, insulation doesn’t go between the joists. Instead, rigid foam board is installed on the crawl space walls. That leaves the whole space moisture-free and ready for the next step. 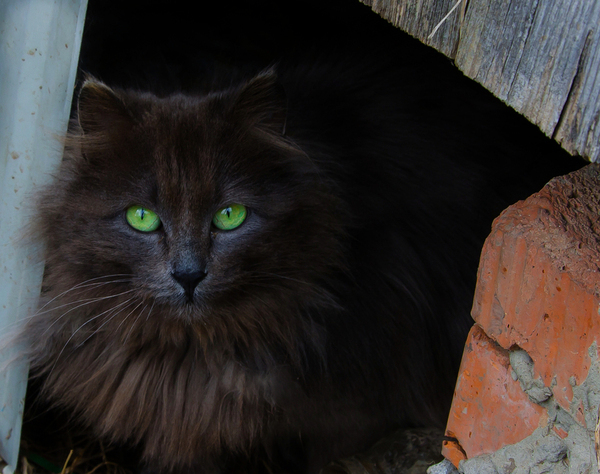 Sealing the crawl space also helps keep stray animals out. If you told a homeowner ten years ago that the crawl space needed heat or air conditioning, they might have thought you were nuts. But Cure for the Common Crawl says it’s becoming the new normal. When heat and air conditioning, depending on the season, are supplied to and returned from the crawl space as if it’s another room in the house, the result is better energy efficiency, less moisture, and improved comfort. In a properly sealed and insulated crawl space, heat isn’t lost through the walls. It rises up through the floors. Conditioning the crawl space creates warm floors when the homeowner needs them most. Air conditioning the space helps control humidity in summer, too, which minimizes the possibility of dampness, mold, and mildew even more. Many, if not most of the homes that you inspect probably have fiberglass or spray foam insulation between the joists in the crawl space. That was common practice for years. Over time, insects tend to bore into spray foam and dampness ruins fiberglass. Sealing the crawl space, insulating the walls and, for the full effect, conditioning the crawl space air, do a better job of protecting the home and keeping its owners more comfortable. 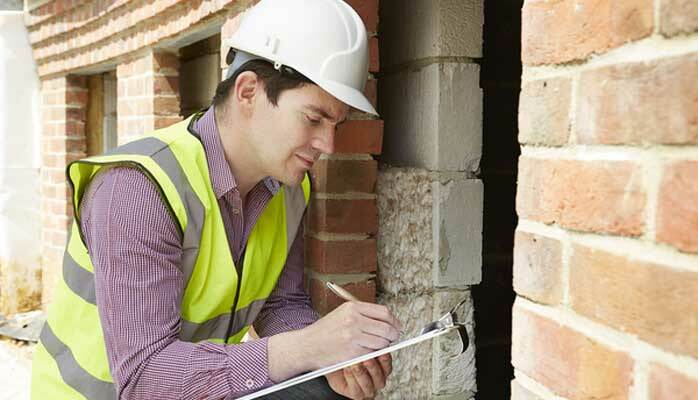 As a certified home inspector, you have an opportunity to help customers make an informed purchase. You can also help them better understand the home where they’ll live and how to take care of it. And that begins with your education. If a career change is on your mind, ICA School can help make it a reality. Enroll now and start learning your new trade today. Crawl space sealed floor, by BillSmith_03303, via Flickr Creative Commons.